Sp Flash Tool is the application that is provided and developed by MediaTek company to improve the performance of their processors. Mediatek is world famous IC designer for smartphones, tablets, consumer goods and many more. 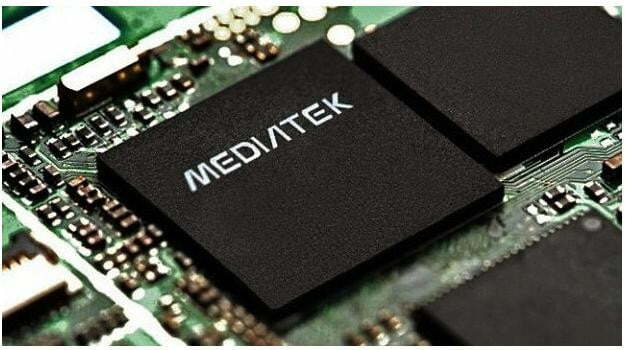 MediaTek is a best semiconductor company headquartered in Taiwan. ... MediaTek processors are cheap and are they are widely used in budget to mid-range smartphones. MediaTek range of processors includes single core, dual core, quadcore,core, hexa core, octa core and deca core processors. Wait for about 10 minutes, after a successful operation a message will be displayed along with a green circle.